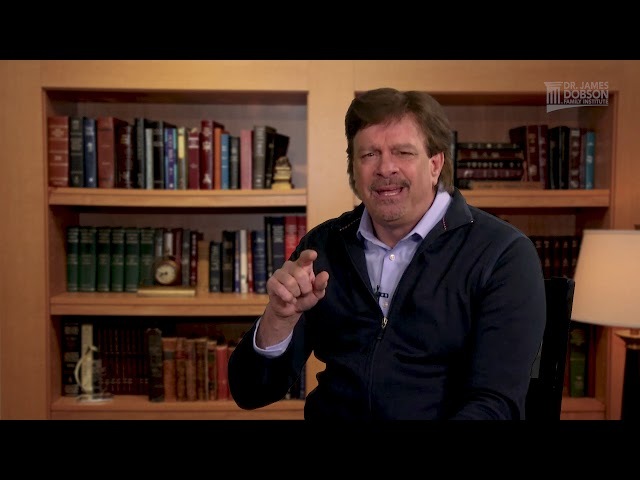 One of the biggest problems in the church today is a misunderstanding of biblical truth. 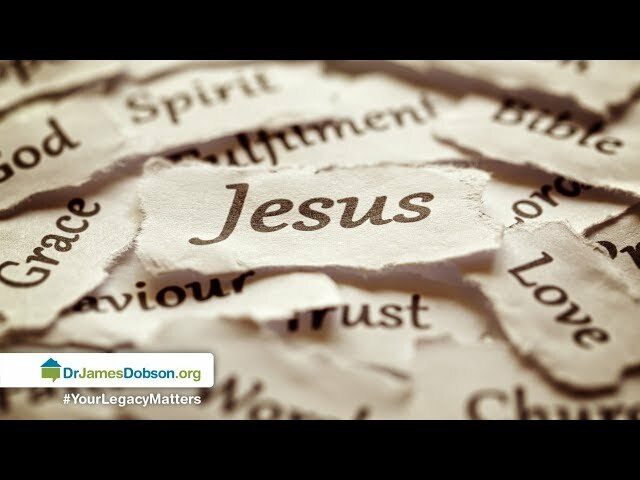 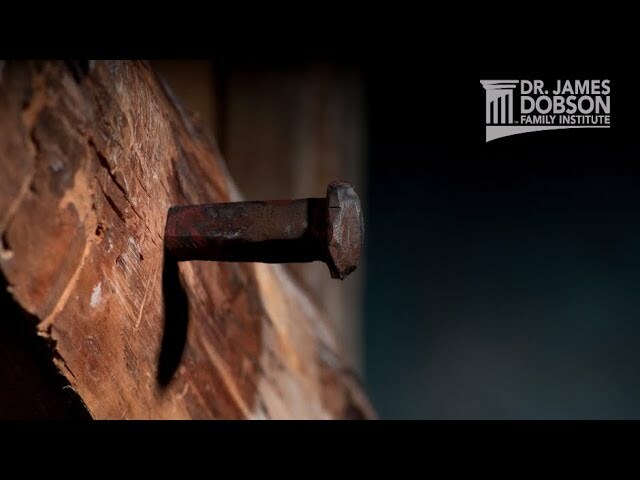 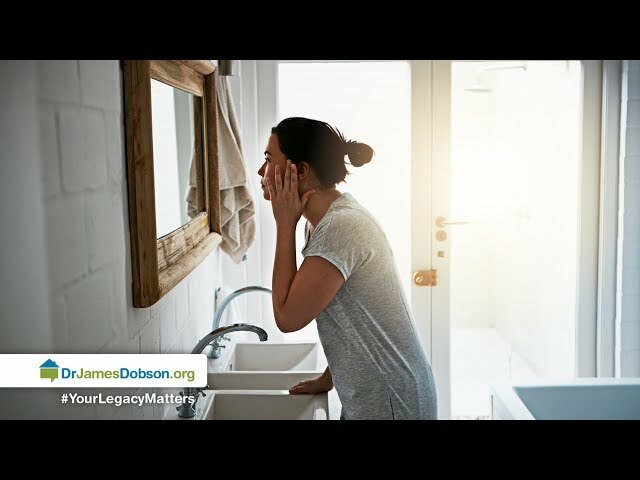 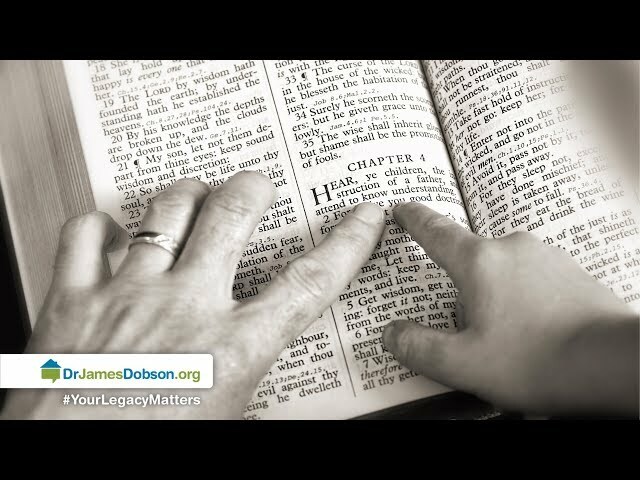 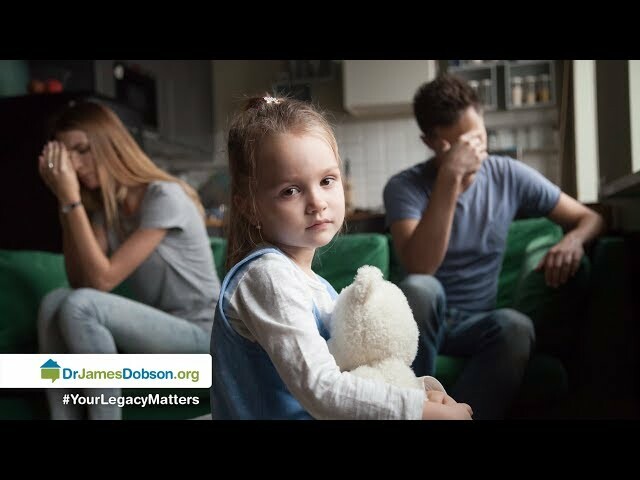 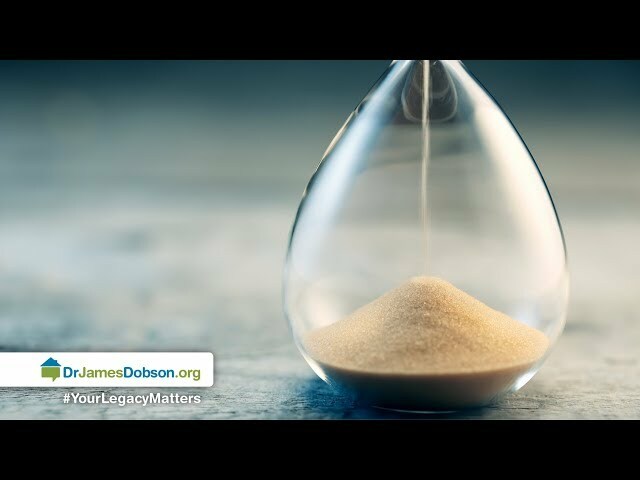 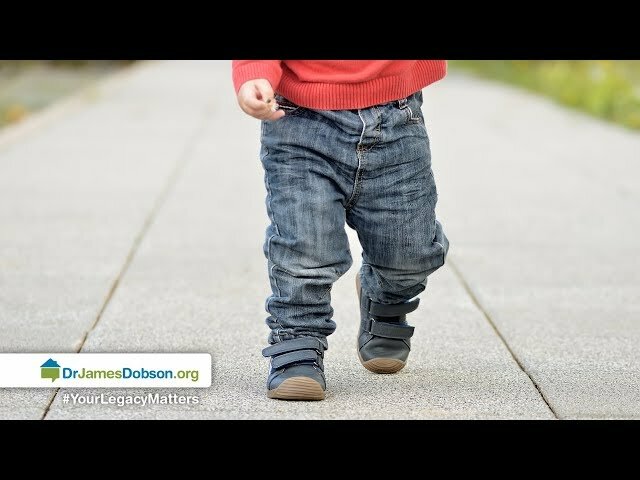 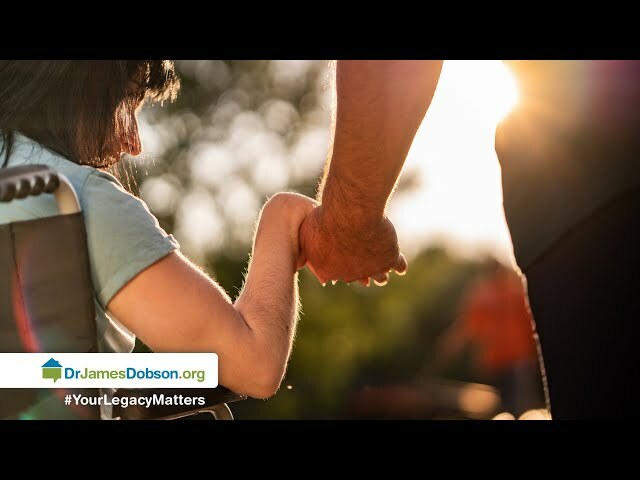 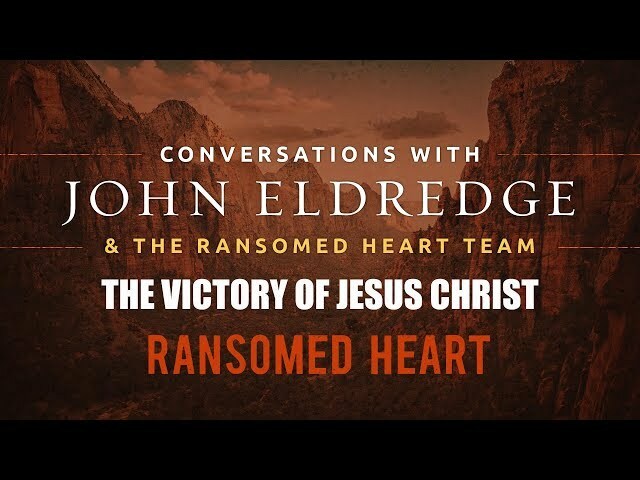 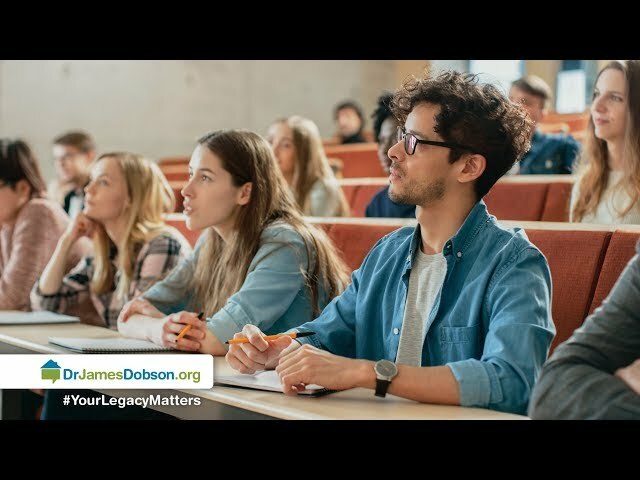 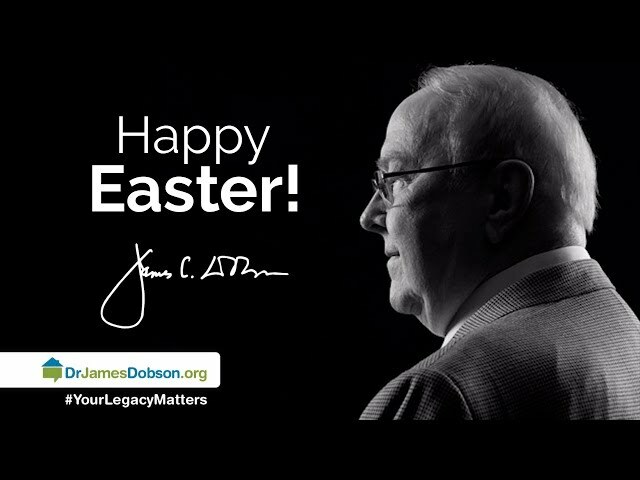 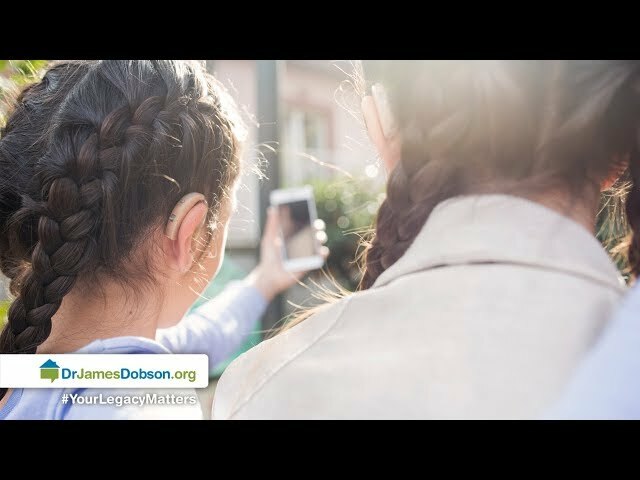 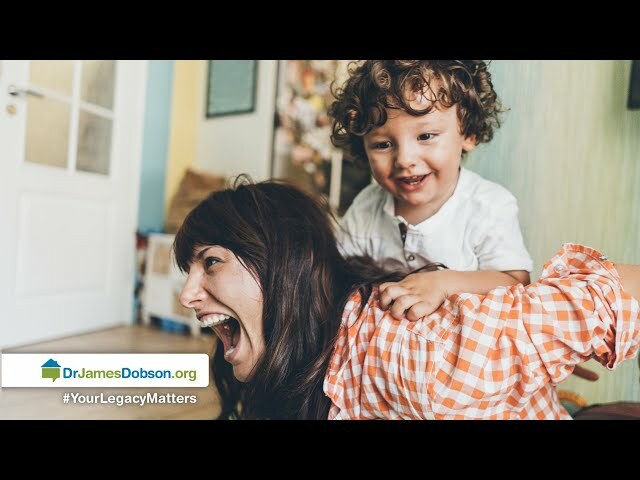 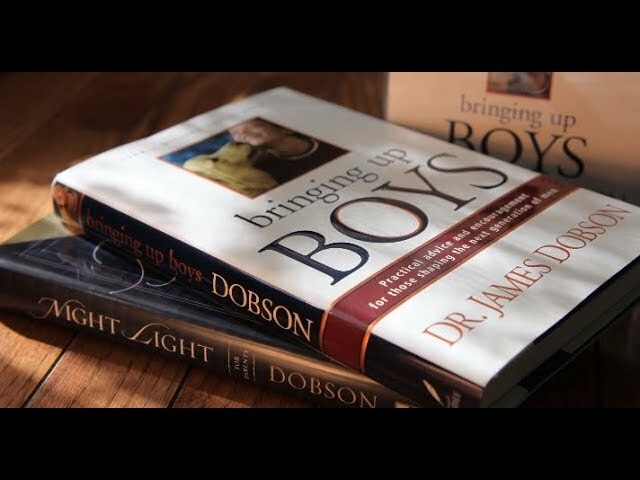 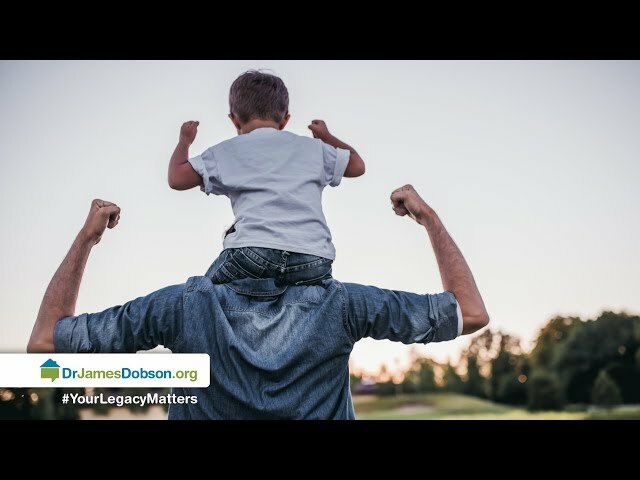 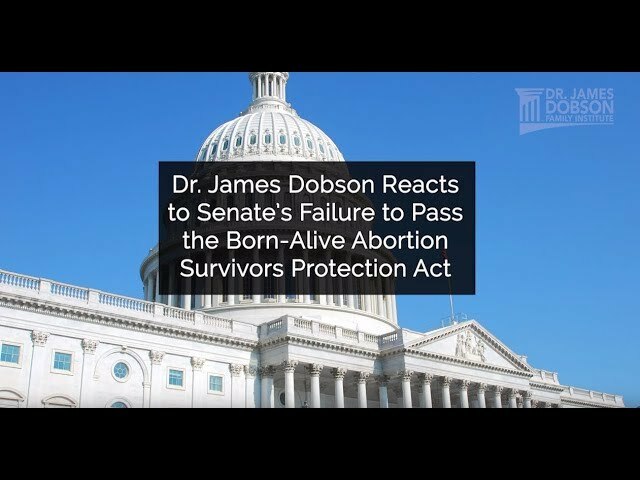 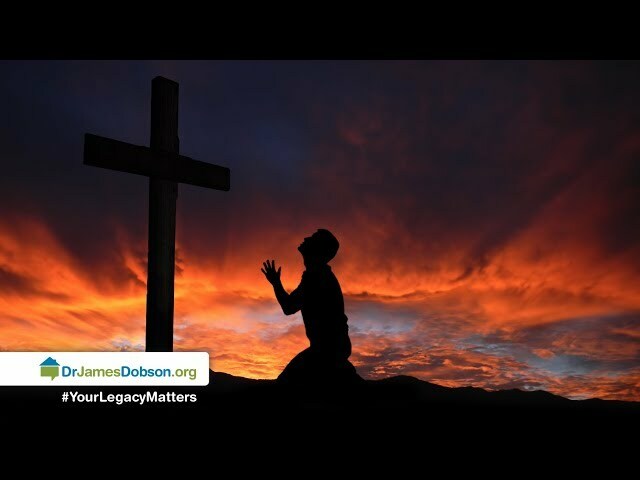 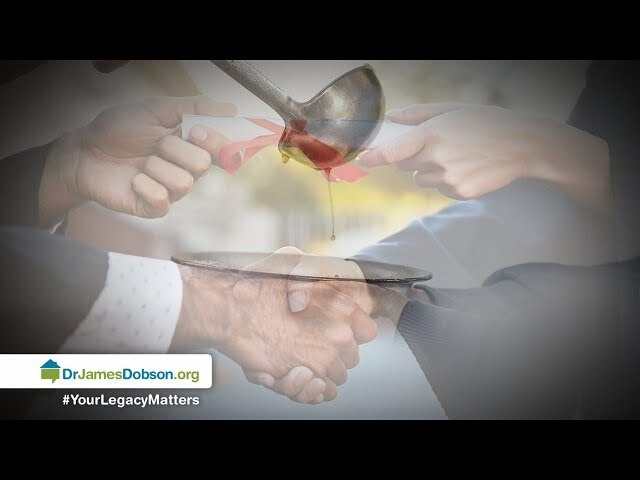 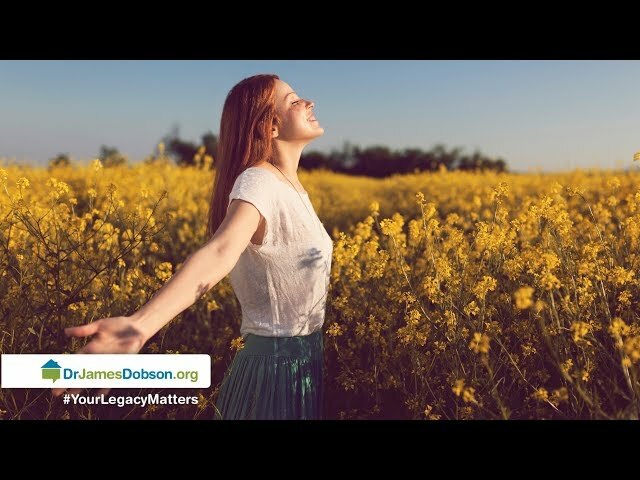 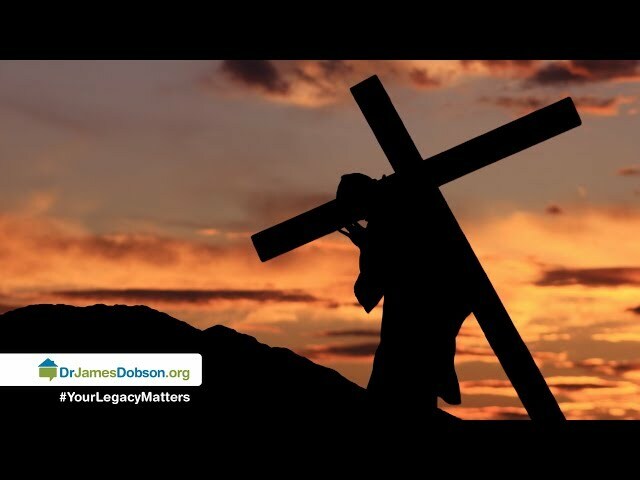 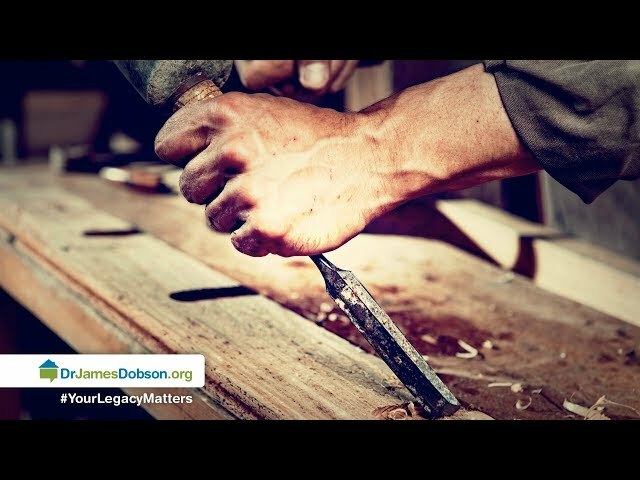 Dr. James Dobson addresses the importance of imparting godly wisdom to our kids with popular authors and Christian apologists Josh and Sean McDowell. 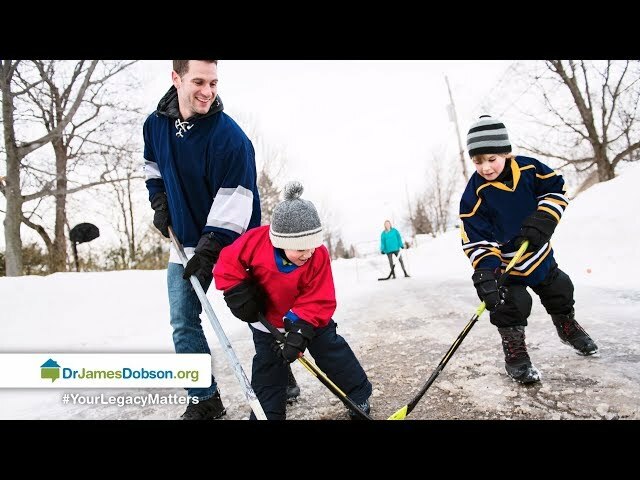 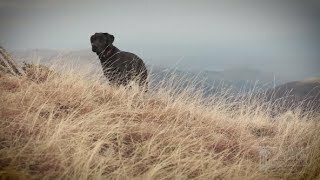 Josh also opens up about his childhood, which warped his worldview for many years.